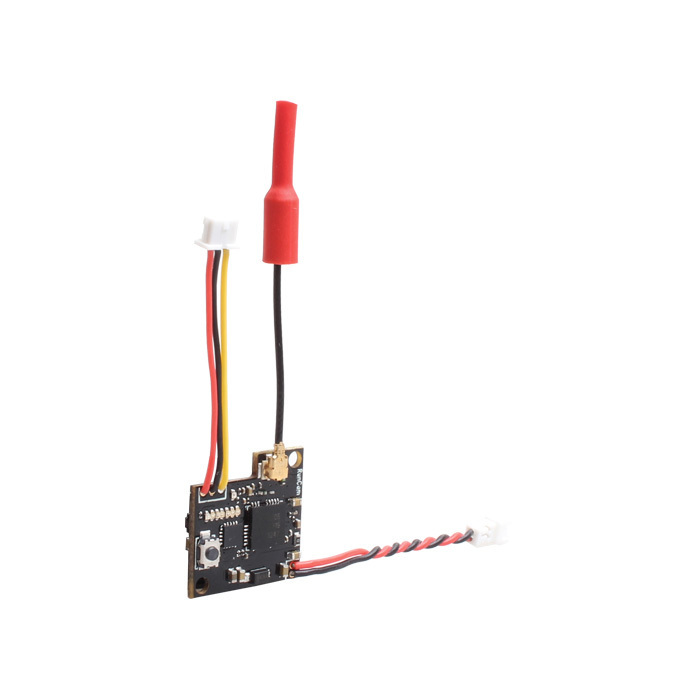 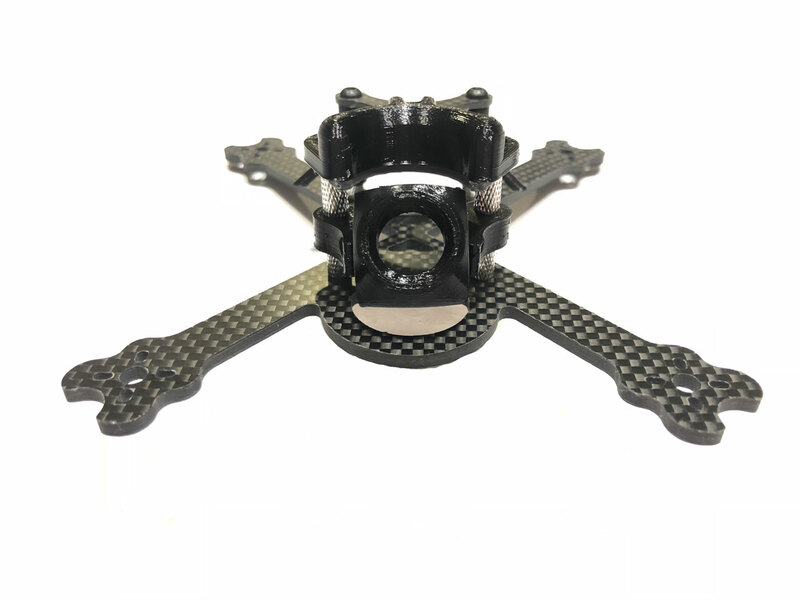 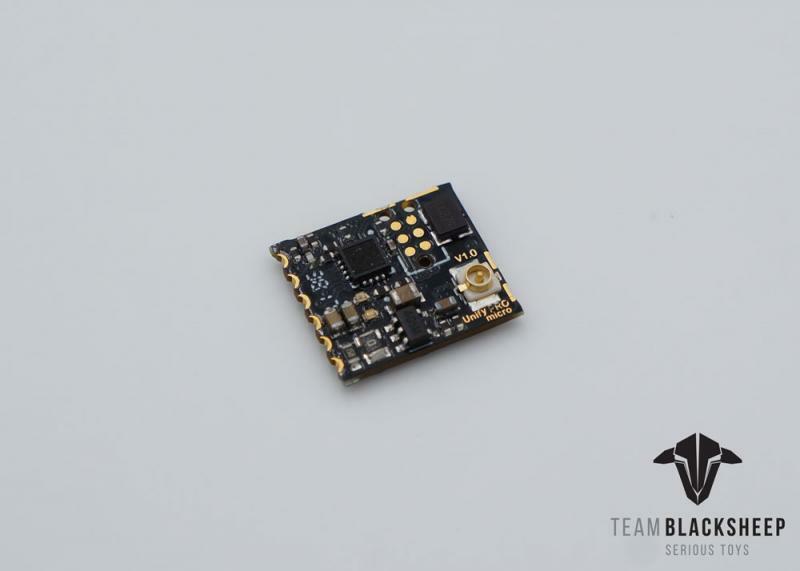 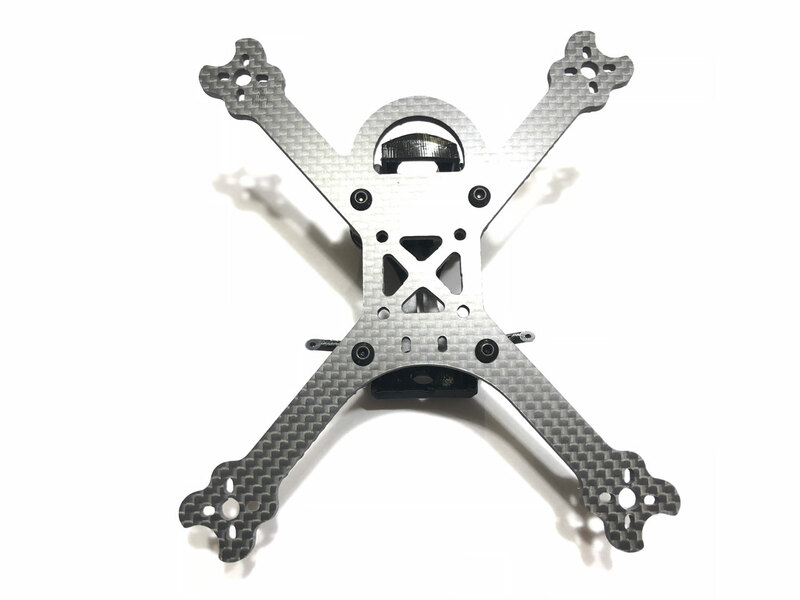 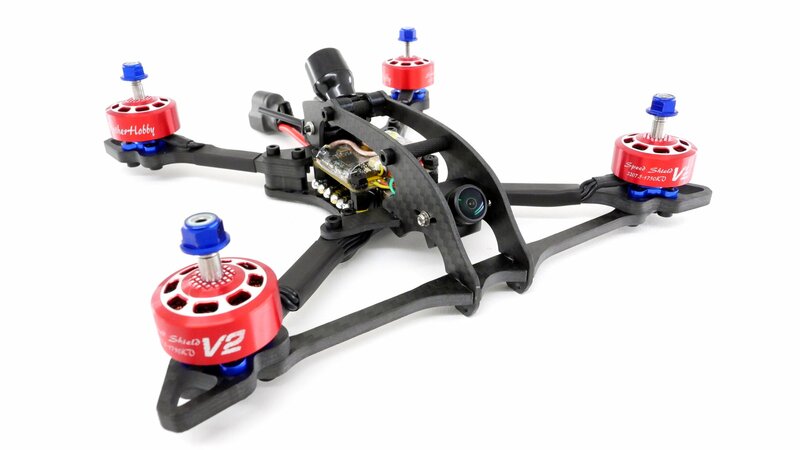 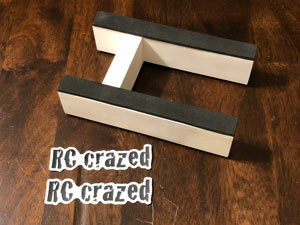 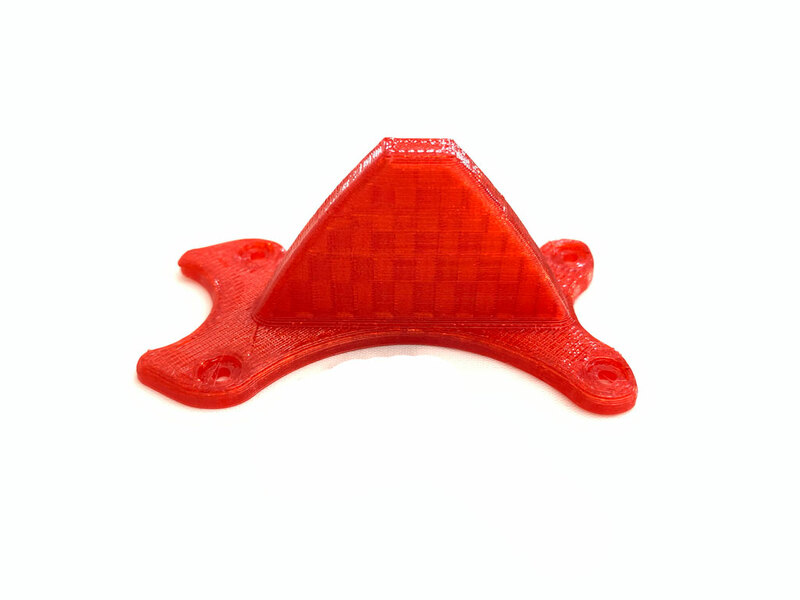 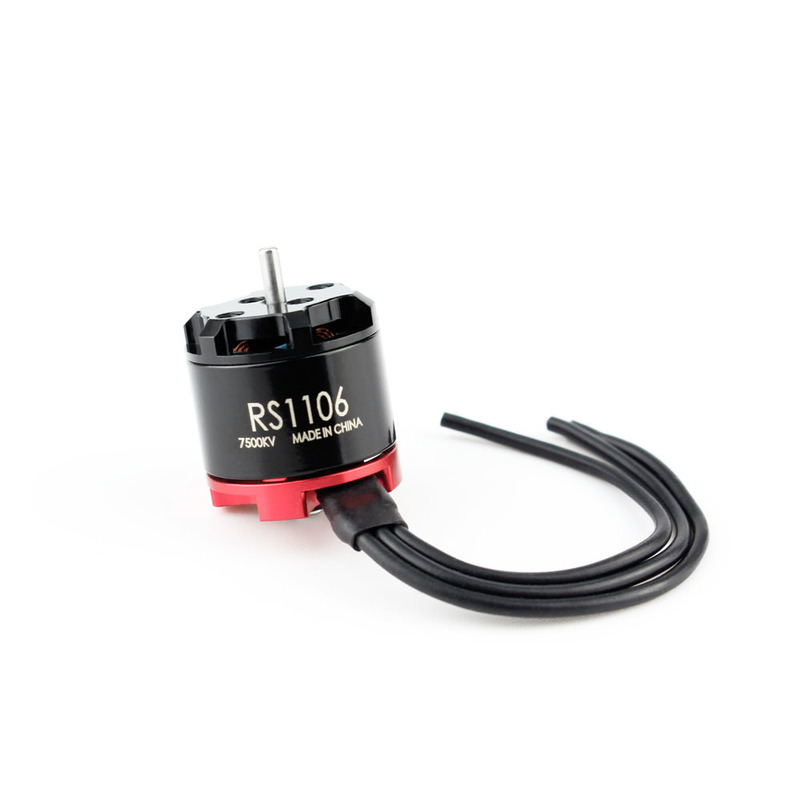 RC Crazed Slim Phast 3"
Your FPV Drone Racing Headquarters! 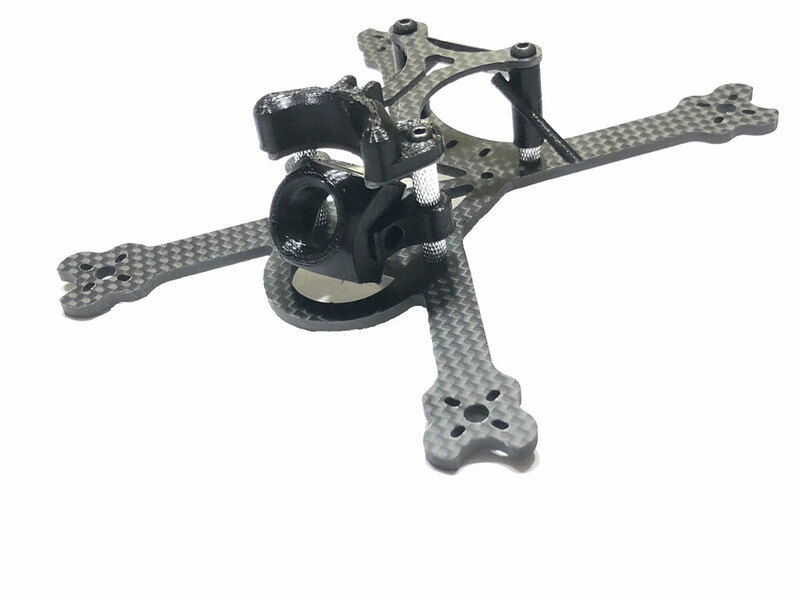 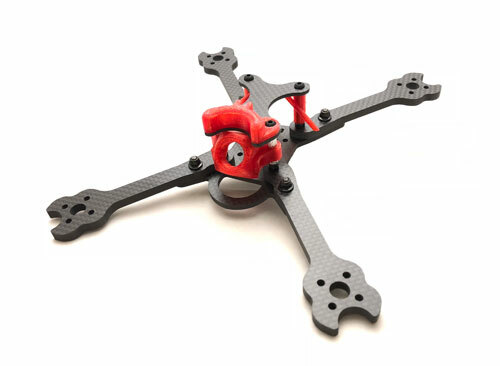 The RC Crazed Slim Phast is a purpose built racing frame and this new 3" model is no different. 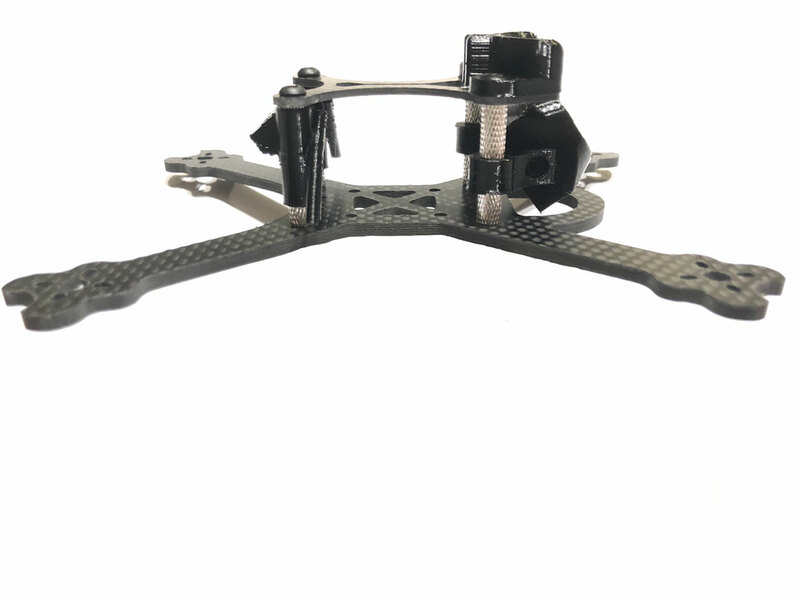 It is light, strong, and feature packed. 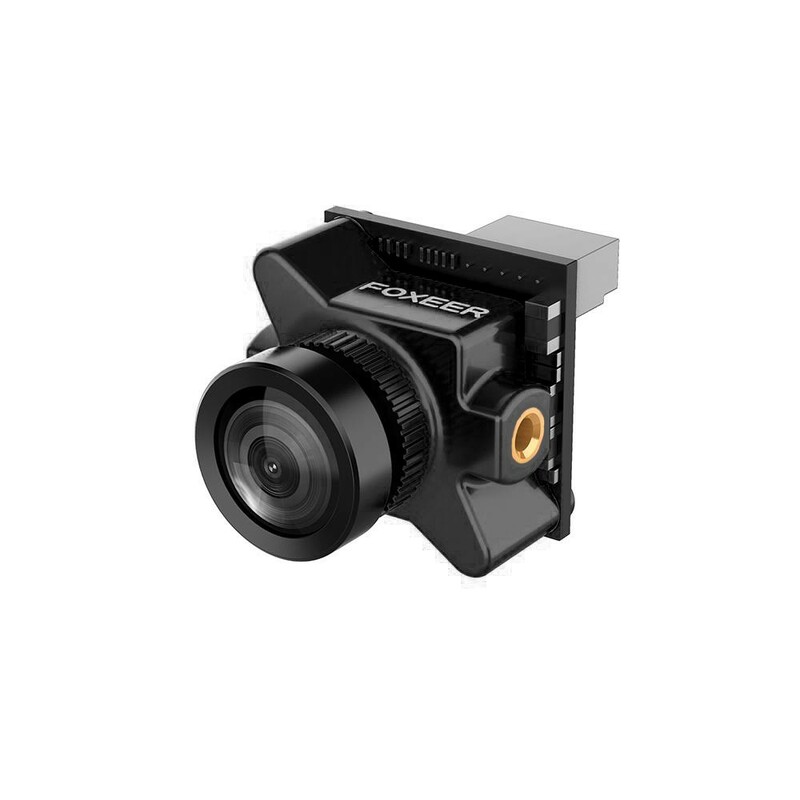 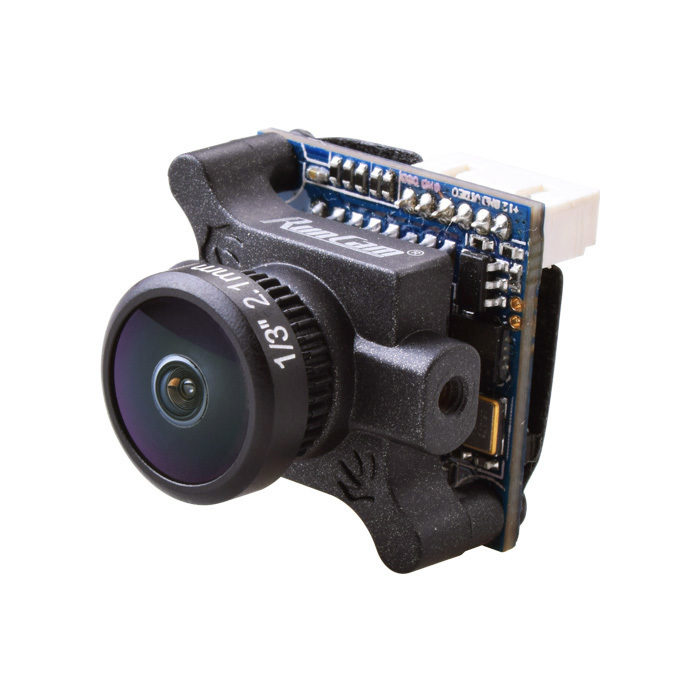 We designed the 3" variant around a 20x20mm stack and the latest micro cameras. 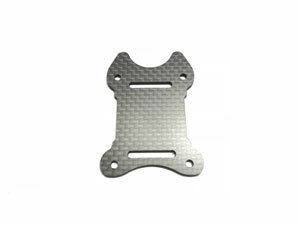 The main plate is 3mm thick and cut from quasi-isotropic CF which handles dynamic loads better and the top plate is 1.5mm thick. 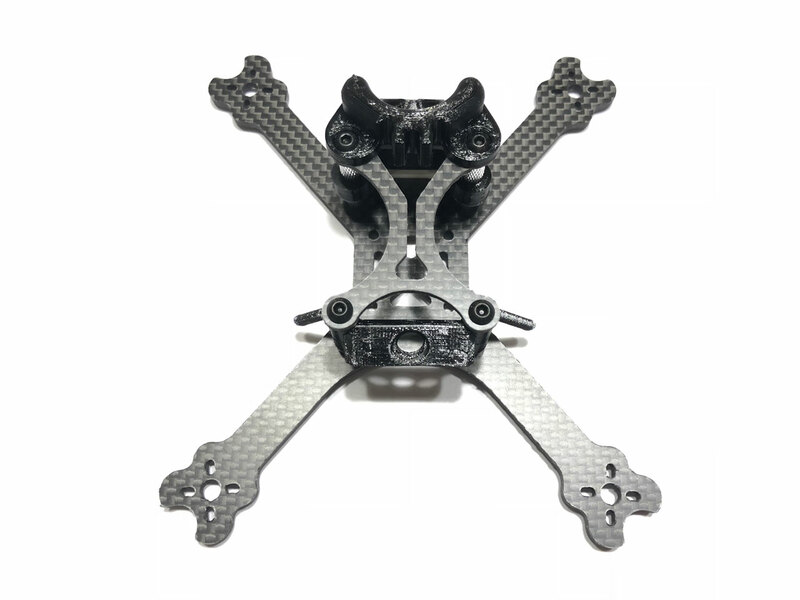 There is a slight stretch to the frame and the MTM comes in at 145mm. 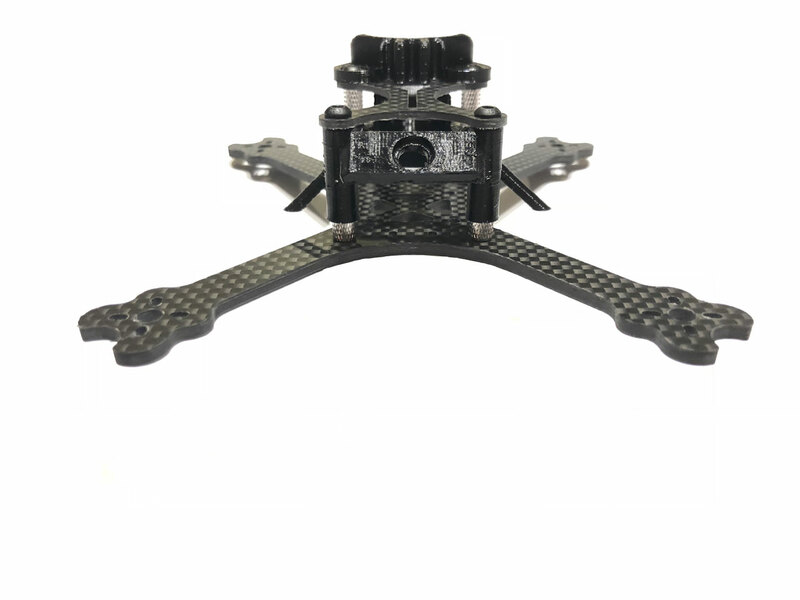 This model has M3 holes for the stack mount. 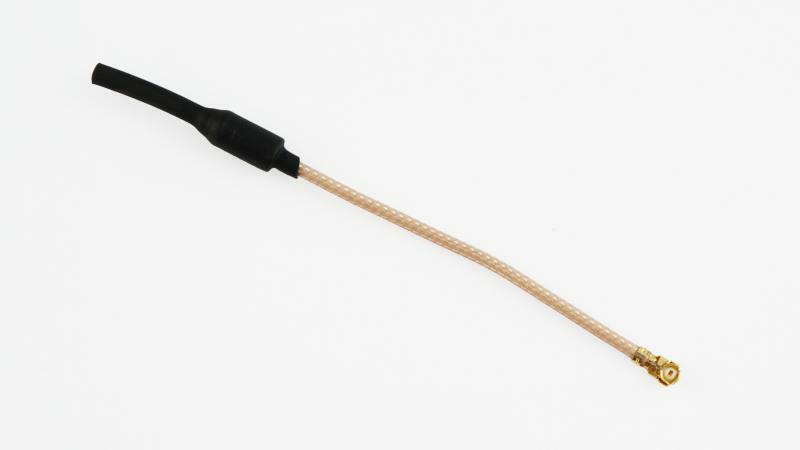 We include a set of our M3 to M2 adapters if you want to adapt the M2 to fit snugly in the M3 holes.